But the streaming market won’t have one winner, and as Netflix is the clear No. 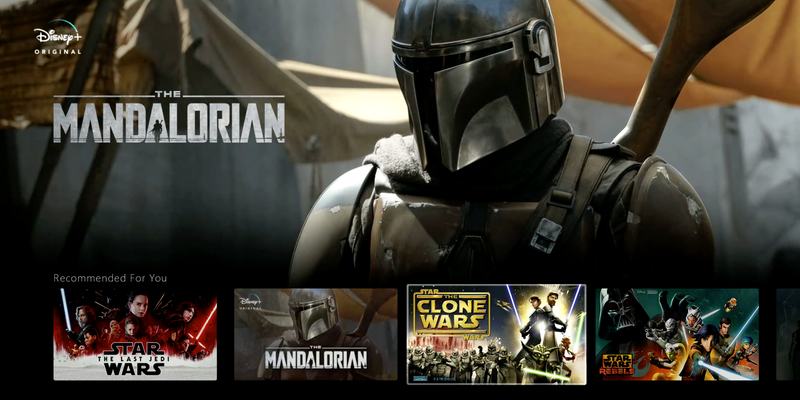 1, Disney Plus is much more of a threat to services from Apple and WarnerMedia. Disney’s aggressive pricing of Disney Plus (and Hulu) also validates Netflix’s emphasis on achieving global scale as quickly as possible. Netflix’s brand has become an important part of the pop-culture fabric, and while losing third-party content like Disney’s will be painful, it’s not an existential threat anymore.